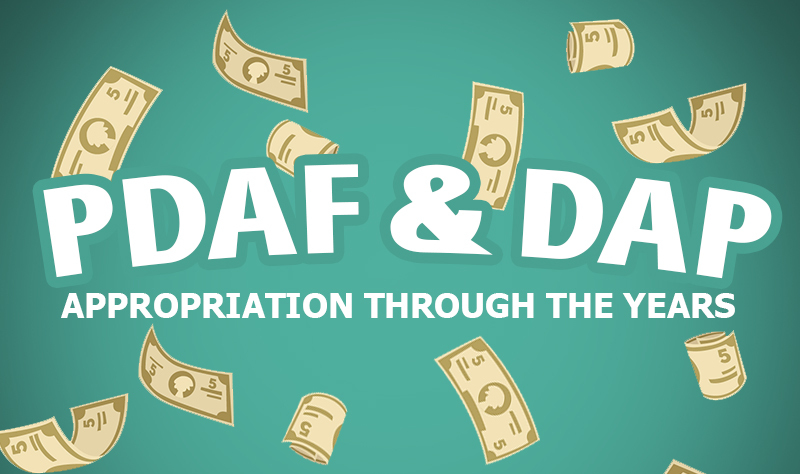 See how much money was allocated for Priority Development Assistance Fund (PDAF) since its inception and how it compares to the allocation for the short-lived Disbursement Acceleration Fund. One of the most anticipated events upon the entry of a new administration is the President’s first State of the Nation Address. On Monday, July 25, 2016, newly-elected President Rodrigo Duterte delivered his first SONA and highlighted his platform of change for the next six years. 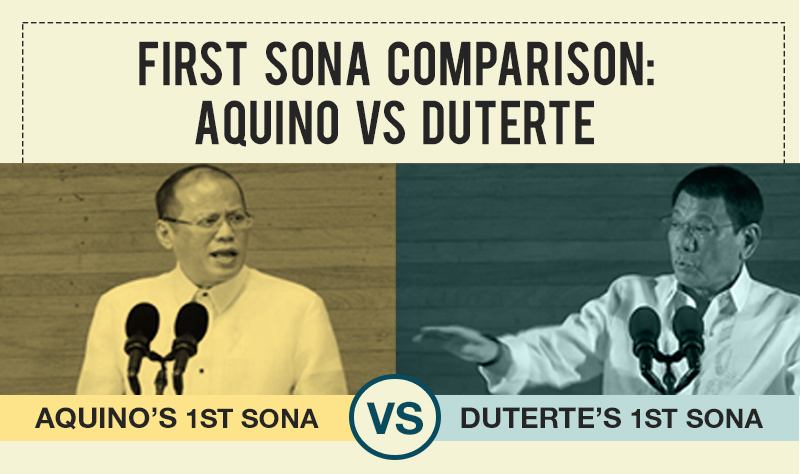 Aside from its stark difference from former President Benigno Aquino III’s battlecry of “Tuwid na Daan”, see how the Duterte’s SONA compare to that of Aquino’s. 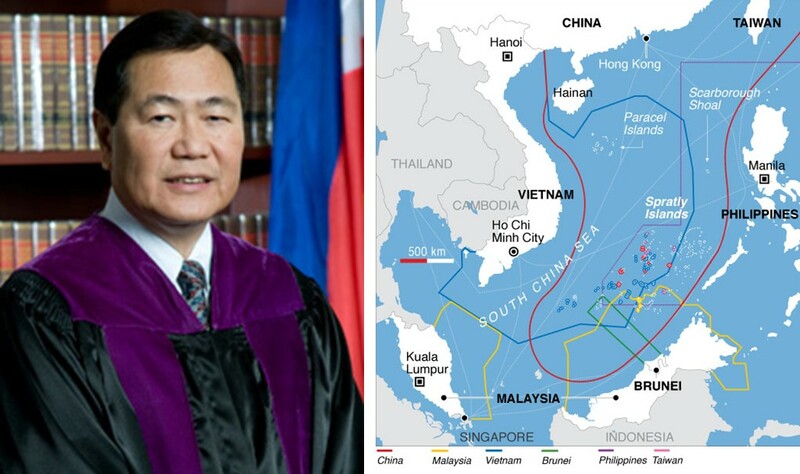 Claims over the West Philippine Sea have long incited tensions among countries in the South East Asian corridor. The disputed waters’ rich marine resources and potential oil reserves, along with its significant role in trade routing and general navigation, puts it at the fore of maritime concerns. 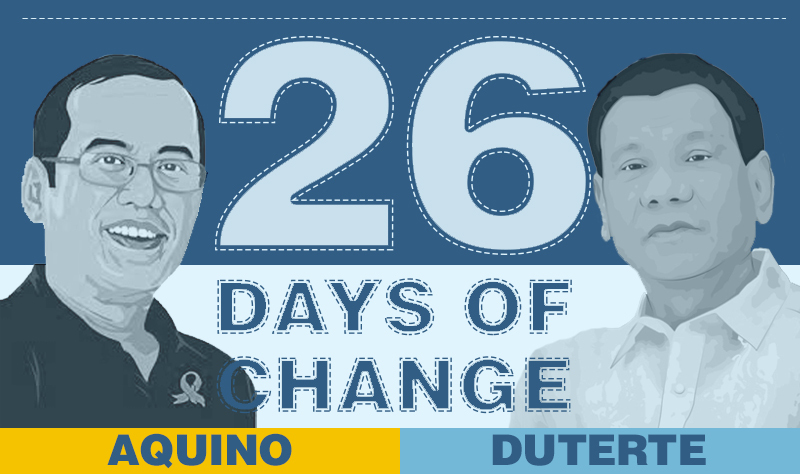 Change has been at the core of President Rodrigo Roa Duterte (PRRD)'s leadership since his campaigns. The importance his team gives to transformation has been articulated not only in his platform but even in his personal choices. One of the most pressing issues of this new administration is the President's proposal to change the government system into federal-parliamentary. 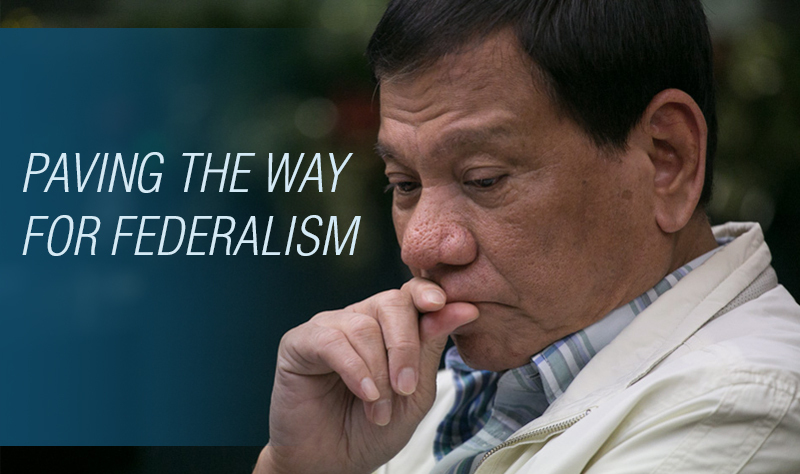 During his campaign the president called federalism "the centerpiece of my campaign", believing that it is high time for the Philippines to adopt a new form of government. 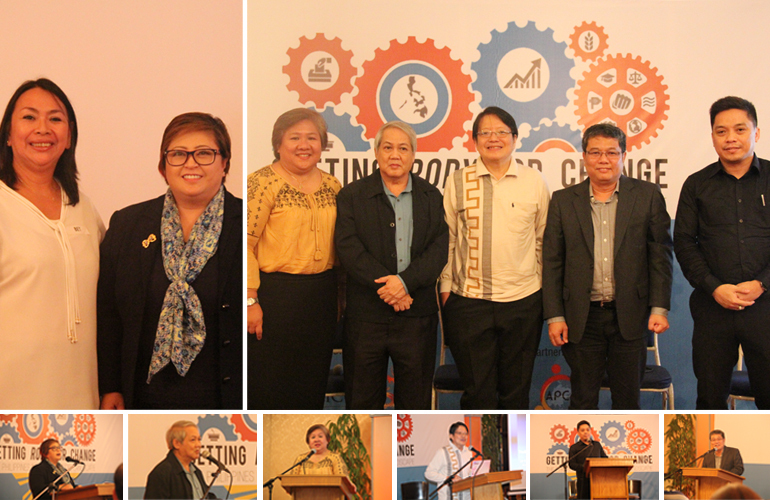 In Getting Rody for Change: The Philippines in a New Political Landscape, experts from the fields of investments, electoral reform, political strategy, forensic neuroscience, political science, and Mindanao autonomy gathered to discuss the different facets of President Rodrigo Duterte and his administration.